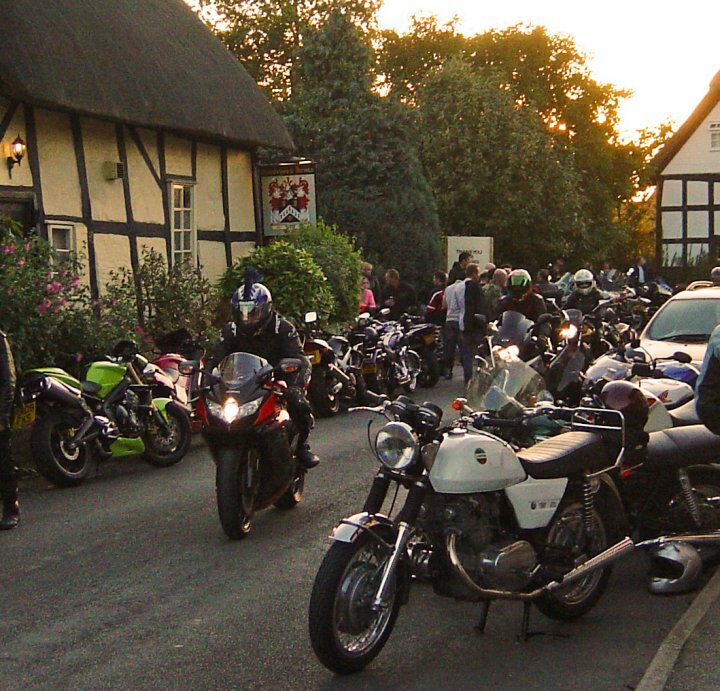 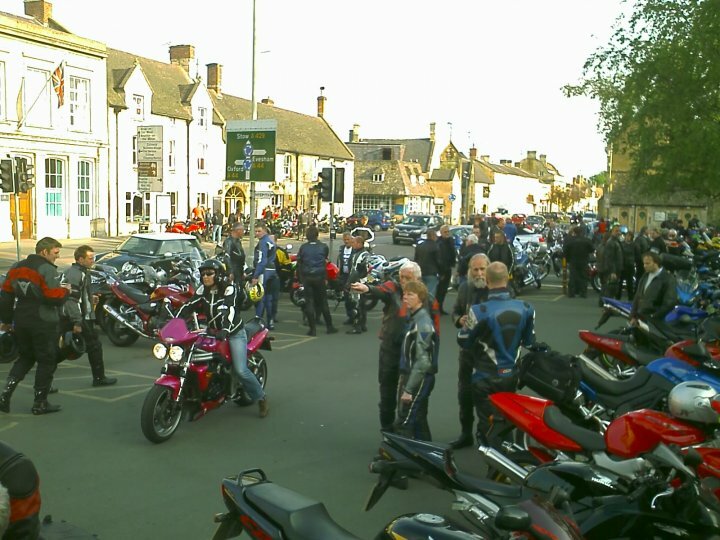 More recent photos can be viewed on the 'BIKERS' NITE for all Bikers' facebook page. 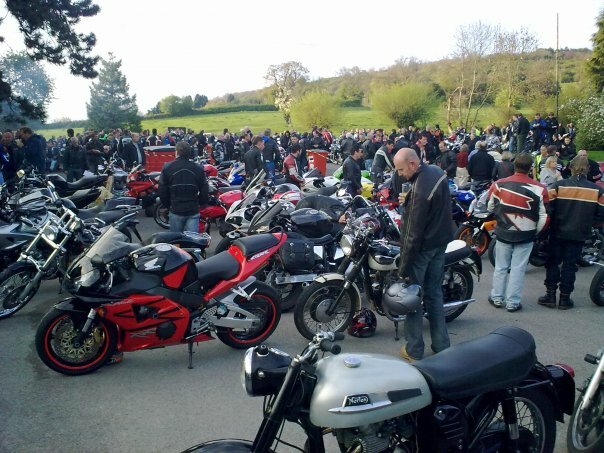 You can add your own photos taken from the 'BIKERS' NITE' bike meets on the 'BIKERS' NITE Cotswold bike meets' facebook page. 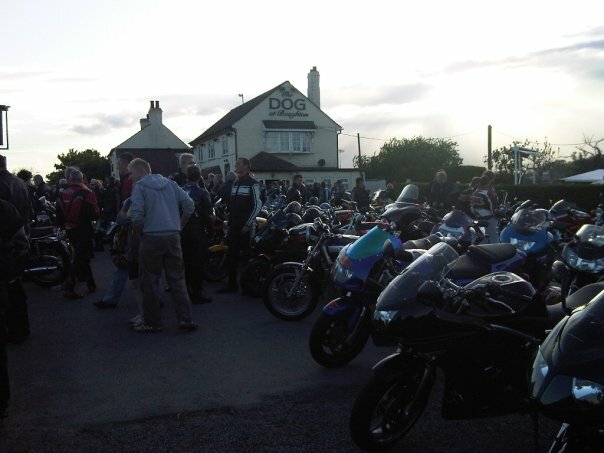 These photo's were taken a few years ago!